Light the scene with our Ianiro 1kw Redhead lamp kit. The kit comprises of 3x 1000w redhead lamps with barndoors, 3 lighting stands, 6 crocodile clips and a soft carry bag that houses all pieces. The lamps can be focused to a spot or wide open. 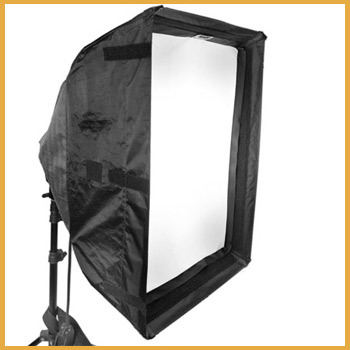 We have this lamp set in a diffused kit with softboxes and shot bags too. The lamps have a blue steel body with a flood/spot rear knob. 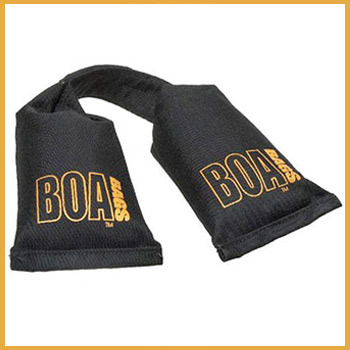 They come fitted with standard 3 pin UK mains plugs. 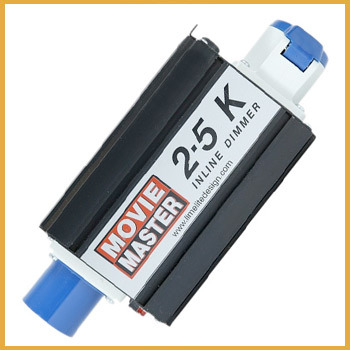 Combine them with our Movie master 2.5KW dimmers, gels or chimera softboxes to complete the lighting for your scene. 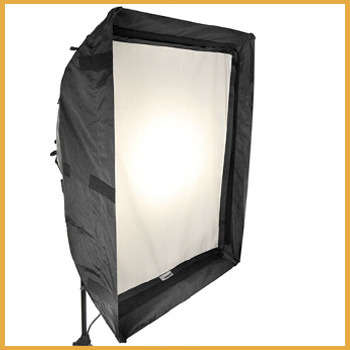 Ideal for video or photography when you need continuous lighting.